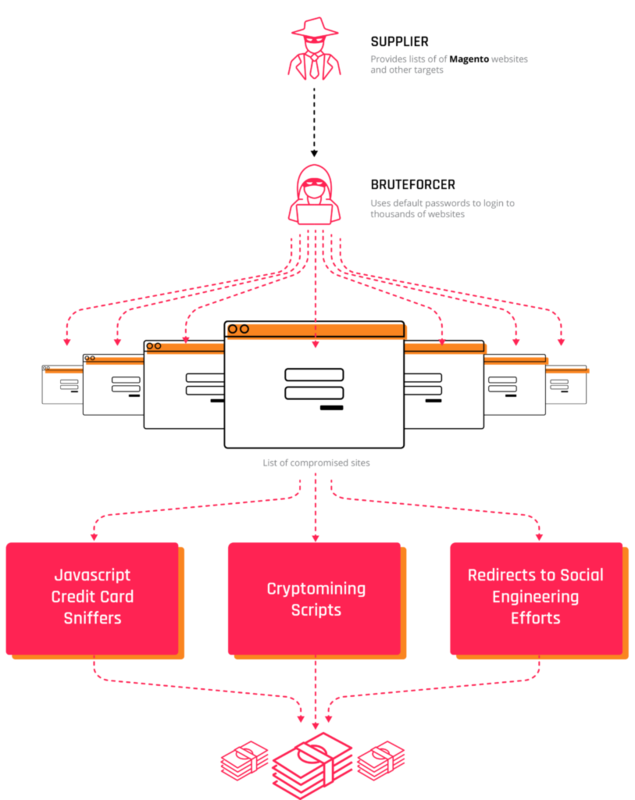 Ecommerce websites running on the popular open-source Magento platform are being targeted by attackers who are using brute-force password attacks to access administration panels to scrape credit card numbers and install malware that mines cryptocurrency. Once the attacker has control of the site’s Magento CMS admin panel, they have unfettered access to the site and the ability to add any script they choose. In this case, the attackers were injecting malicious code in the Magento core file, allowing them access to pages where payment data is processed. POST requests to the server containing sensitive data are then intercepted and redirected to the attacker. Analysts said the infection chain begins with the installation of data-stealing malware called AZORult from a binary hosted on GitHub. AZORult then downloads additional malware; in this campaign, the additional malware is the Rarog cryptocurrency miner. The attackers are keen on avoiding detection and update the malicious files daily in order to sidestep signature- and behavior-based detection. 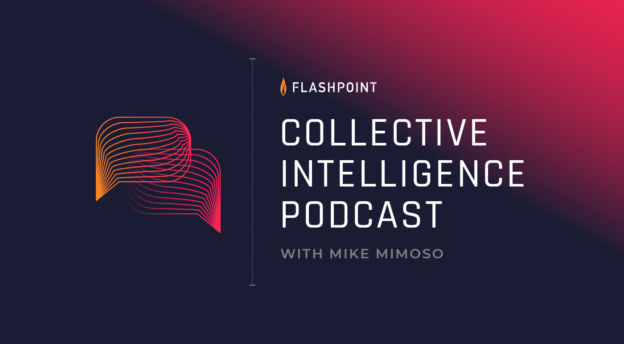 Flashpoint said the accounts hosting these files have been active since 2017. Image 1: Anatomy of the attack. Flashpoint said that most of the victims among the 1,000 panels it is aware of are in the education and healthcare industries, and that the IP addresses of the compromised panels map to locations in the United States and Europe. Analysts assess that this is likely only a set of a larger sample of compromised Magento panels. Flashpoint is working with law enforcement to notify victims of these compromises. 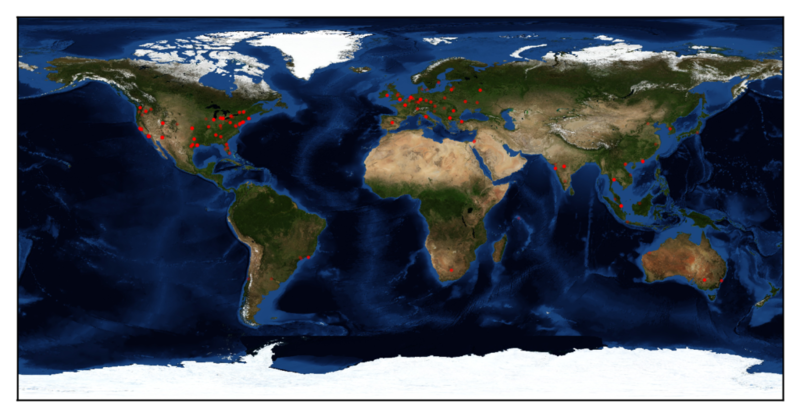 Image 2: The IP addresses for the compromised panels in the sample set map predominantly to Europe and the United States. In the meantime, the rash of attacks resurrects the epidemic of default credential usage among admins. Default credentials were at the core of the 2016 Mirai attacks where hackers were able to access connected devices such as security cameras, DVRs and routers using known and common default passwords. The compromised IoT devices were corralled into a massive botnet that was pointed at a number of high-value targets including DNS provider Dyn, French webhost OVH, and journalist Brian Krebs’ website in order to carry out crippling distributed denial-of-service attacks. The DDoS attack against Dyn peaked at 1 terabyte-per-second and took a number of popular websites and services offline for the better part of day in October 2016, including Twitter, Spotify and GitHub. Enforce organizational password complexity requirements. Restrict users from recycling previously used passwords. Enable two-factor authentication for sensitive systems, applications, databases, and remote access solutions. Supply users with secure password managers to assist with password requirements. 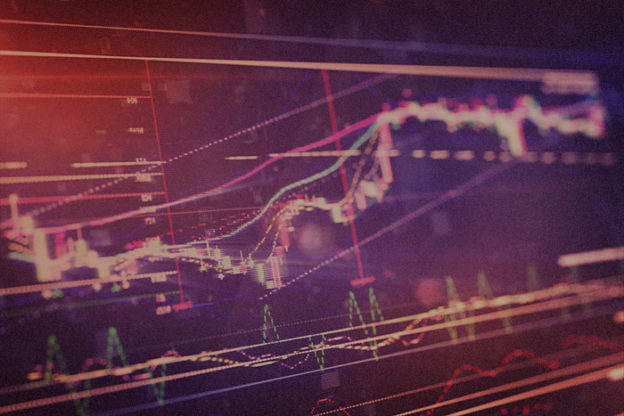 The indicators of compromise (IOCs) for AZORult, Rarog, and the campaign targeting Magento are available for download here. The Yara rule is available for download here. 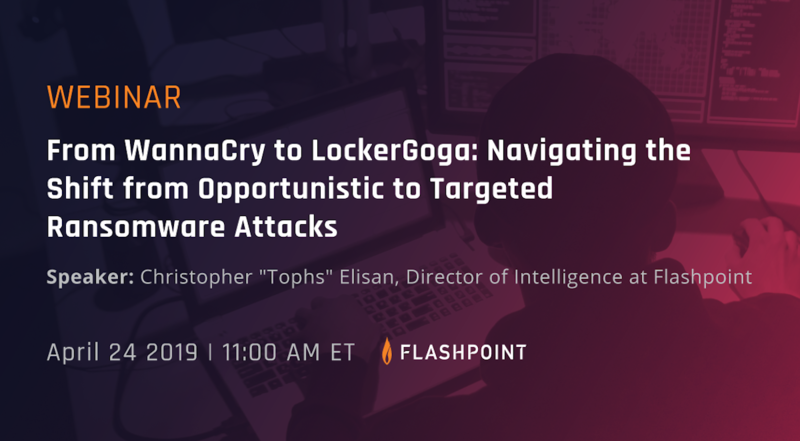 Paul is a Senior Malware Researcher at Flashpoint with over 15 years of experience in the threat intelligence and information security arena. He specializes in emerging threat research, botnet tracking, and reverse engineering malware. His passion lies in finding vulnerabilities in malware command and control infrastructure.